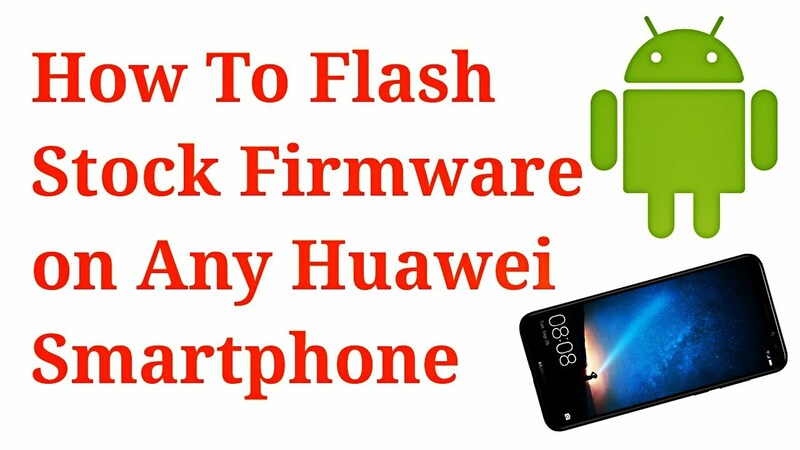 These are the instructions to flash Stock firmware on any Huawei Smartphone or tablet using the Card update method. 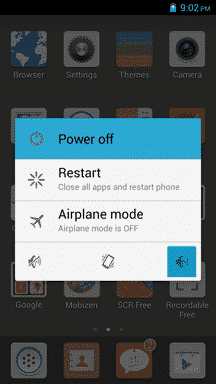 [*] Alternative Method: You can also flash the Stock Rom on Huawei Device through without turning off the device. Firstly Make a New Folder in SD Card > Rename it to dload> Place the UPDATE.APP file in the dload folder in your memory card > Open Settings on your Huawei Smartphone > About Phone > System Update > Local Update. 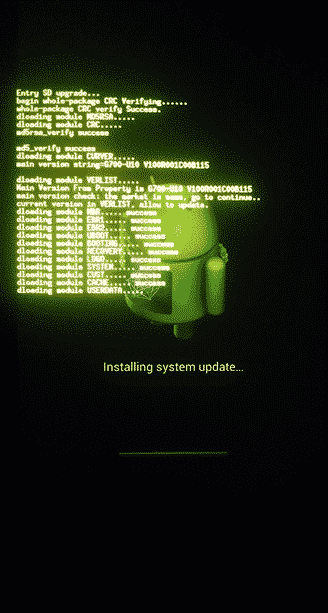 [*] You can follow the above tutorial to update or flash the stock rom on any Huawei Ascend smartphone. 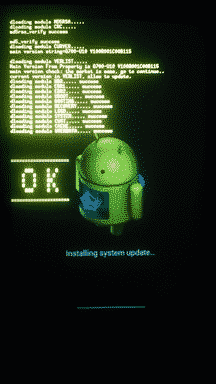 [*] In case your Huawei smartphone is having bootloop then also you can follow the above tutorial but only if the recovery menu is working properly.